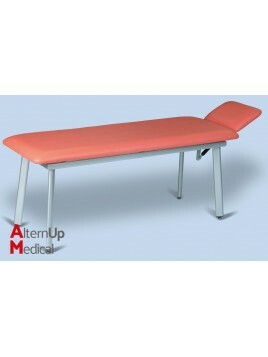 For more informations, feel free to contact our sales team. 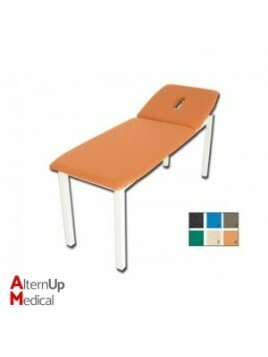 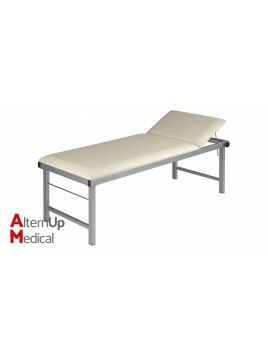 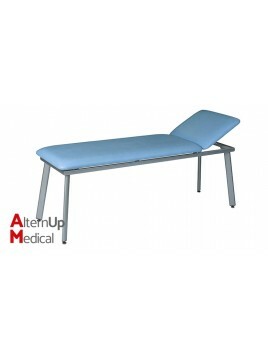 Elite Examination Couch - any colour Available in 20 days, see in the picture the available colours Stylish, comfortable and innovative examination, with lateral white band. 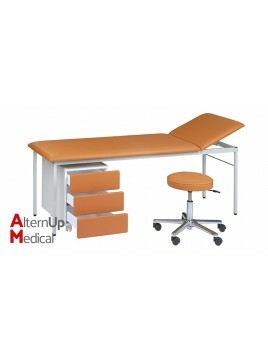 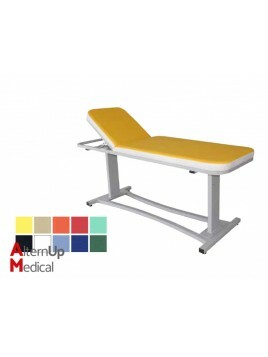 Sturdy and highly stable examination table. 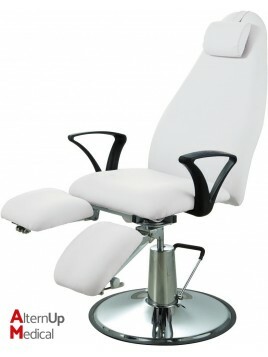 Adjustable height by electric footswitch. 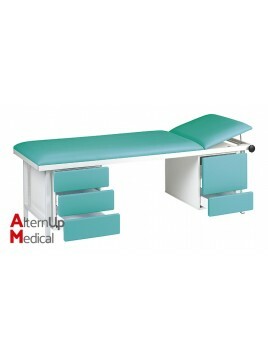 Examination table with head section adjustable by gas spring. 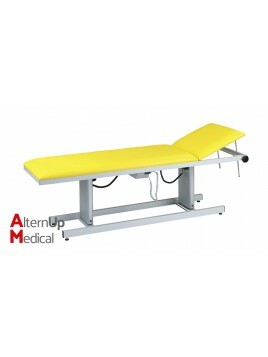 Electric height adjustment 55-93 cm. 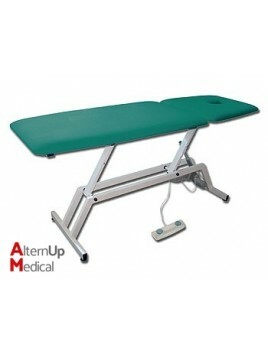 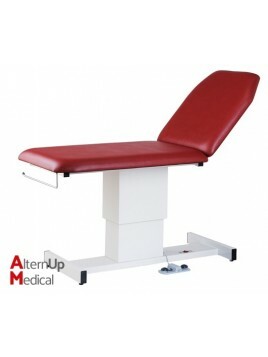 Examination tables with electric height adjustment by a footswitch. 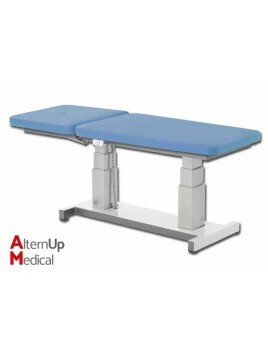 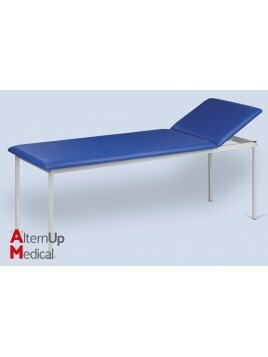 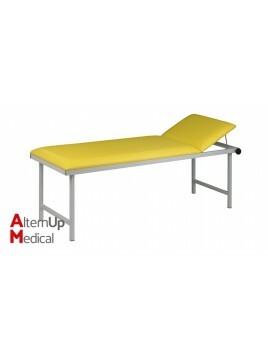 The table can easily assume the “flexion”, “relax” and “ trendelenburg” position even if the patient is lying on the table. 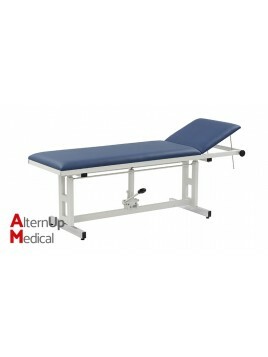 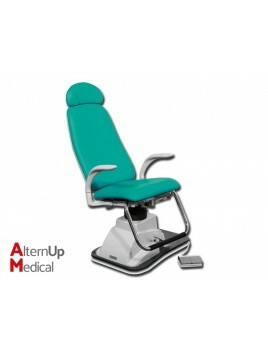 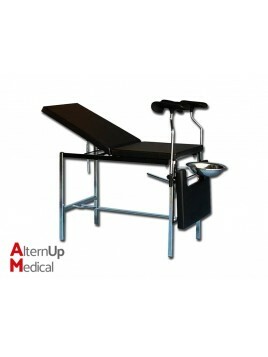 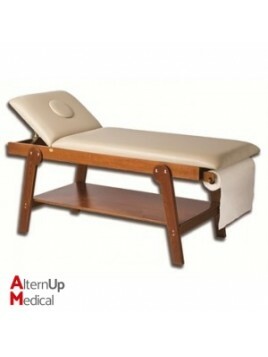 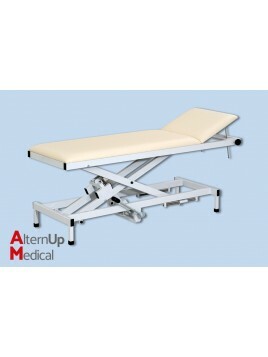 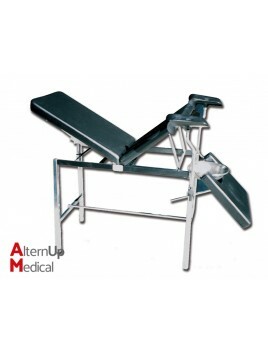 ENT Electric patient chair with up and down movements by silent engine. 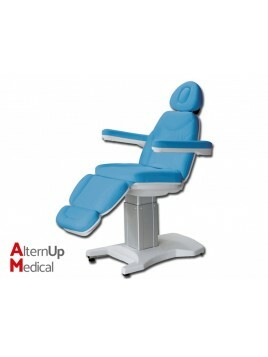 Chair rotates 360° and Back-rest can be adjusted up to 180°. 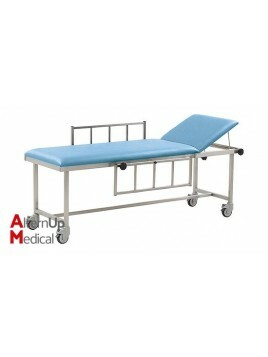 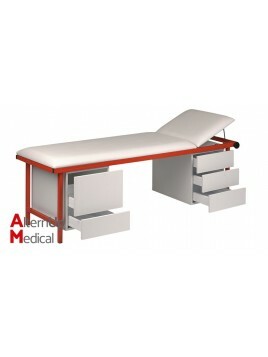 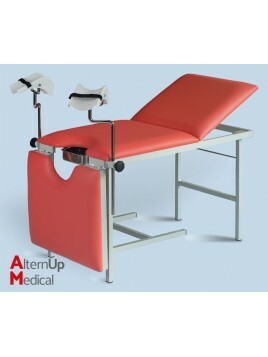 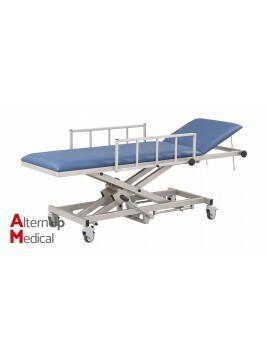 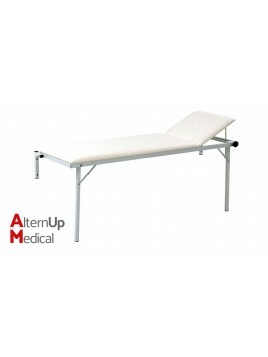 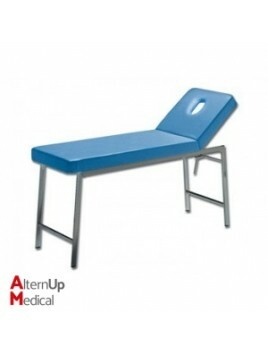 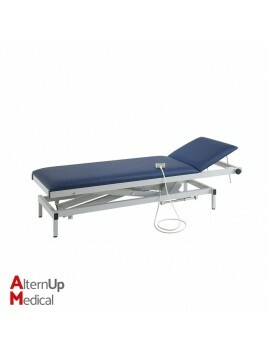 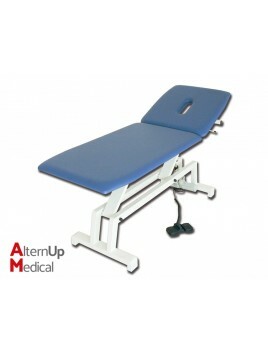 ENT chair designed also for ambulatory operations. 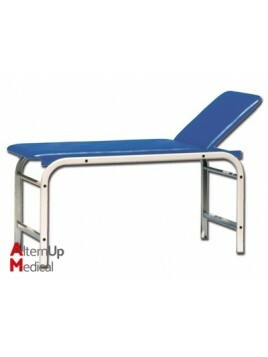 Seat and leg-rest are joined in a single piece. 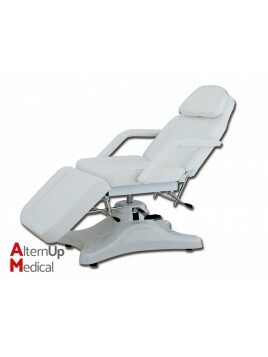 Strong and stylish armchair in white lacquered structure. 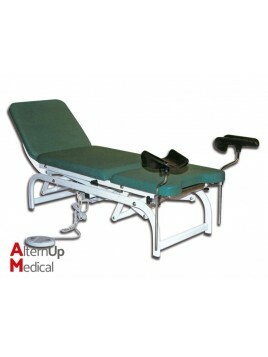 Possibility of recline the leg and arm-rests. 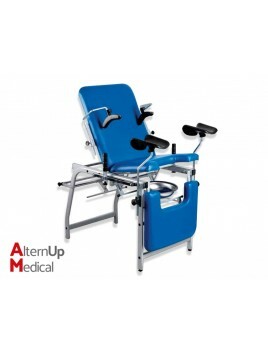 The mechanical chair can move up and down. 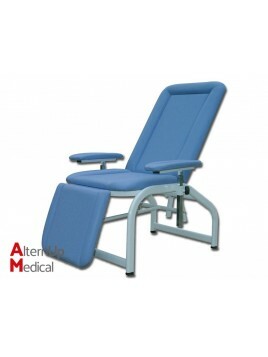 Backrest and footrest are adjustable. 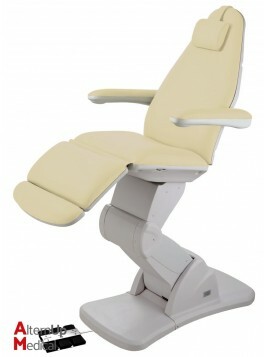 Electrically controlled professional chair. 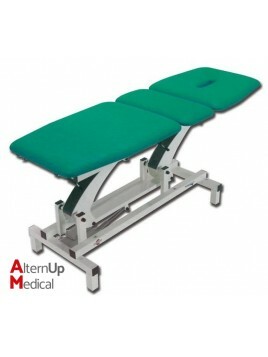 Armrest and headrest are flexible. 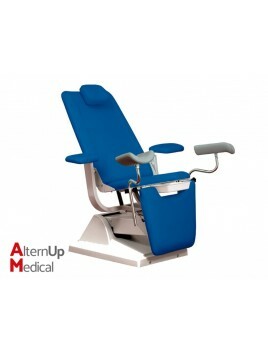 This podology armchair can move up and down and rotate. 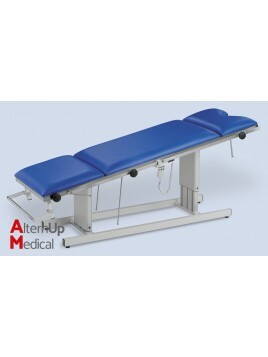 Backrest and footrests are adjustable. 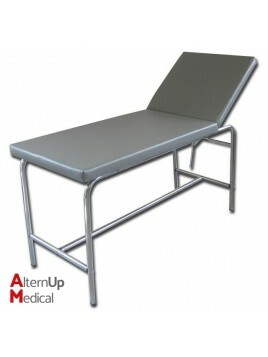 Heavy round base provides maximum stability. 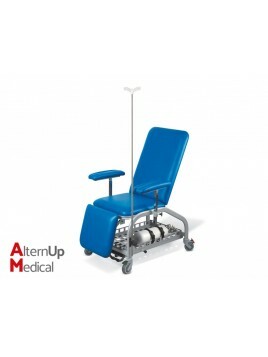 Electrically controlled chair to independently adjust height, backrest and footrests, by foot switch. 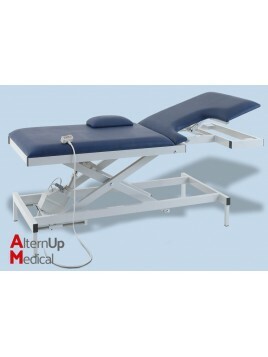 Head rest can be inclined, arm rests are movable. 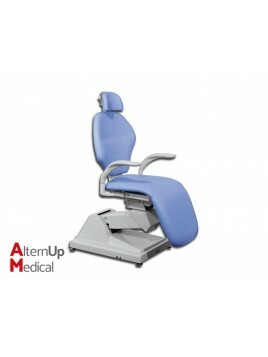 Electrically 3 motors foot crontrolled chair to adjust separately height, backrest and seat inclination. 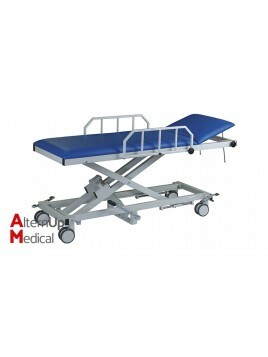 Electrically foot crontrolled chair with very stable structure and high comfort. 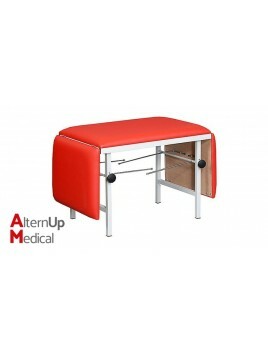 Specially designed to optimize the workspace due to 240° rotation.